The Admin team arrived in Boston last week, ready to rock their second World Tour stop of the season! The night before the event, the team attended the New England User Group meeting where Marc gave an overview of the Boston World Tour and the content planned for Admins. It was a fantastic way to pump up the energy before a day packed with learning, connecting, and exploring on Wednesday. The morning of World Tour started in a big way with the Boston Ohana showing up in full force! 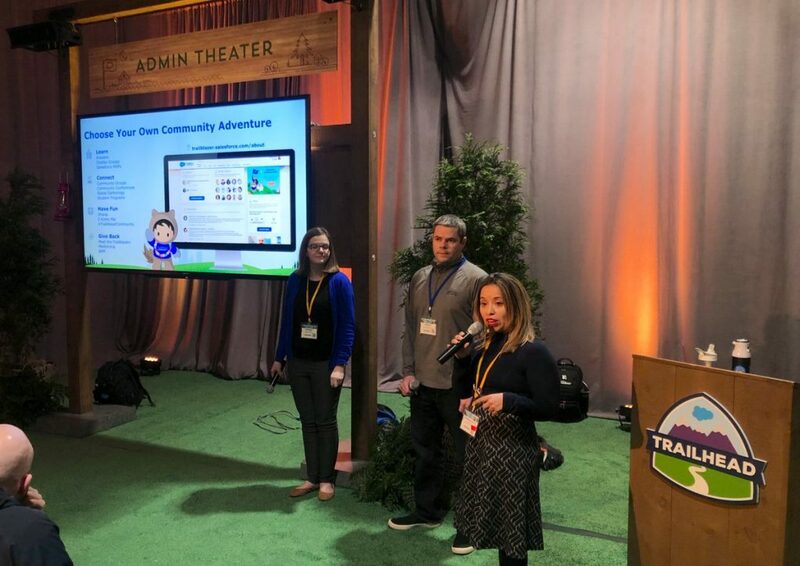 At 8:30 a.m. Rebecca and Marc inspired the crowd to Amp up their Awesome Admin Superpowers with their breakout session, Salesforce for Admins. 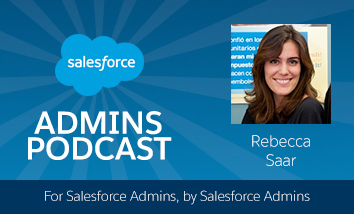 If you didn’t see the session, or even if you did, you can follow along with the Build Your Admin Career on Salesforce trailmix. Then, the Admin Theater was in full swing and packed all day long! 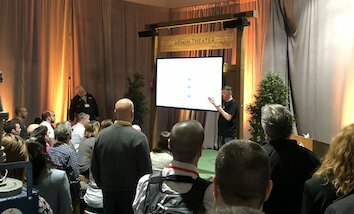 The speaker topics and slides covered a range of awesome info from Lightning best practices to inheriting an org to how to find answers in the Trailblazer Community. 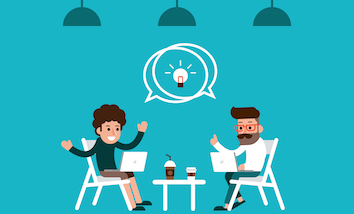 We put all of the presentations into one zip file that you can download here. The demo booths just outside the theater covered topics like app building for Admins, and reporting. 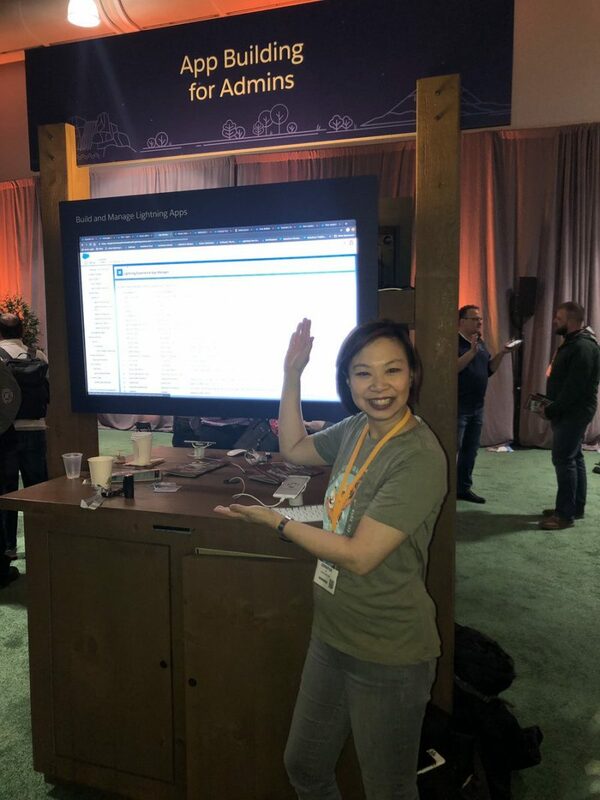 These booths are “ask the expert” style where you can bring your questions and see live solutions by members of our Ohana like Steve Molis and Jen Lee! 🎥 Live from the #SalesforceTour Boston with Marc Baizman and David Carnes! 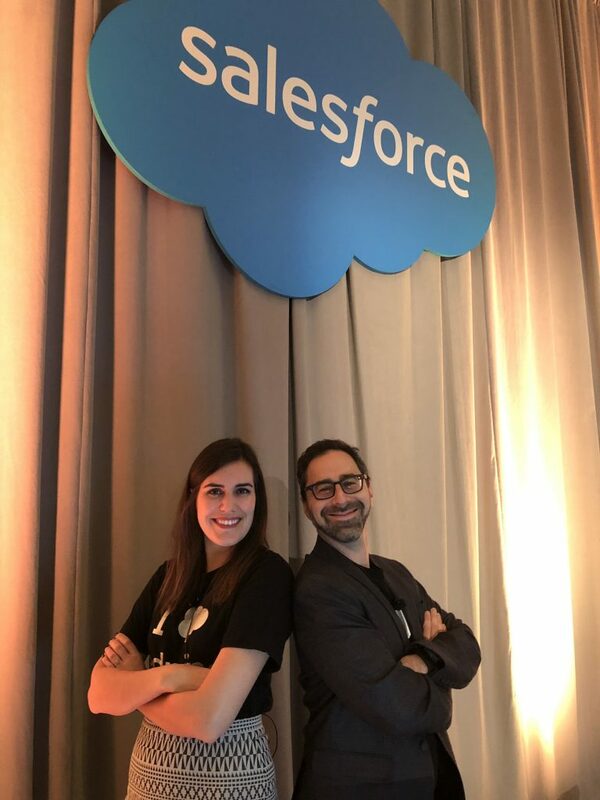 🎥 We’re live at the #SalesforceTour Boston with Marc Baizman and Rebecca Saar! 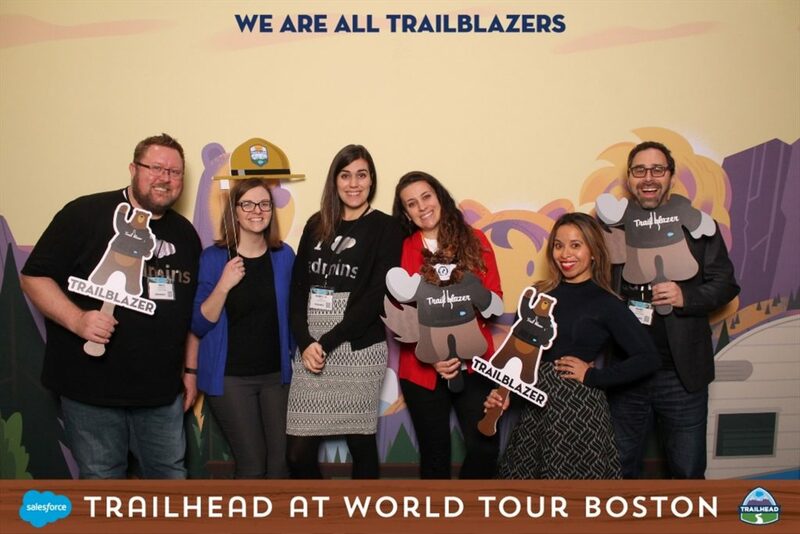 We even had time to have some photo booth fun with Boston-area Community Group leaders! 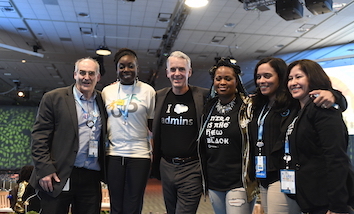 Thanks for coming out, learning, and having a great time with us, #AwesomeAdmin Ohana. 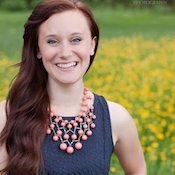 We can’t wait to see you at the next event!